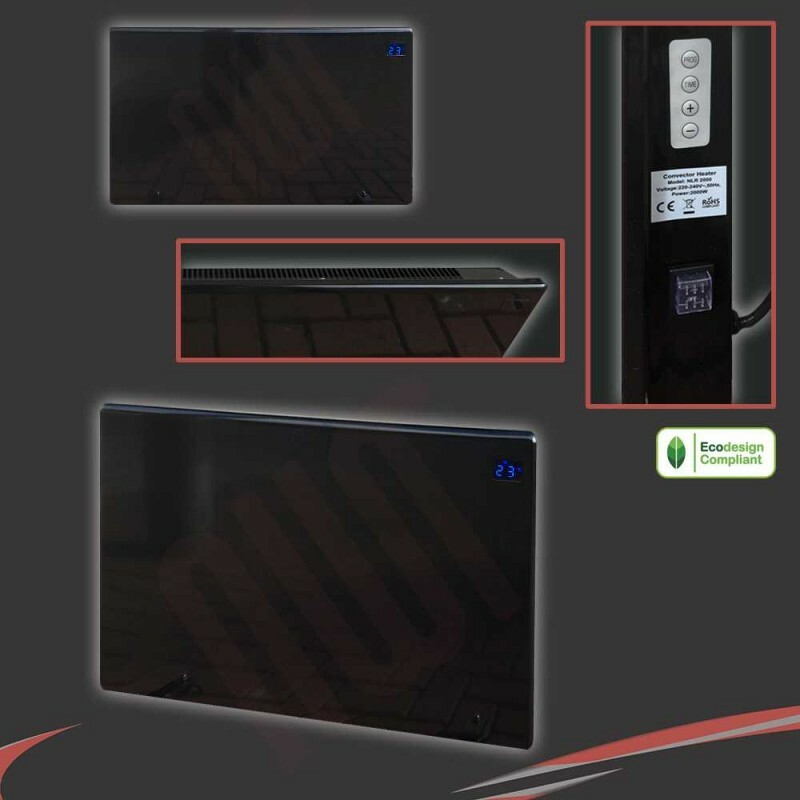 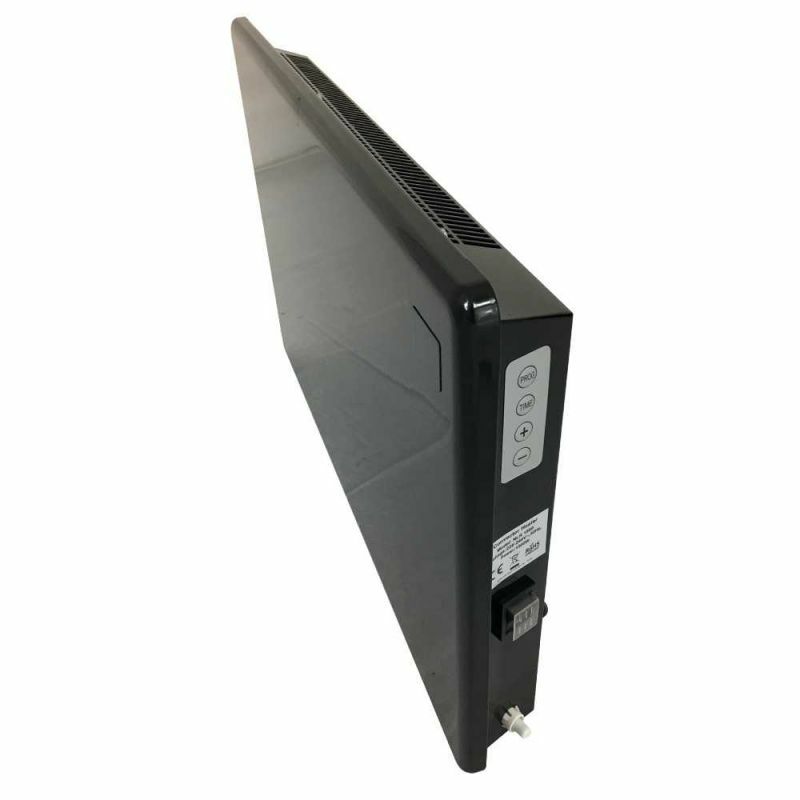 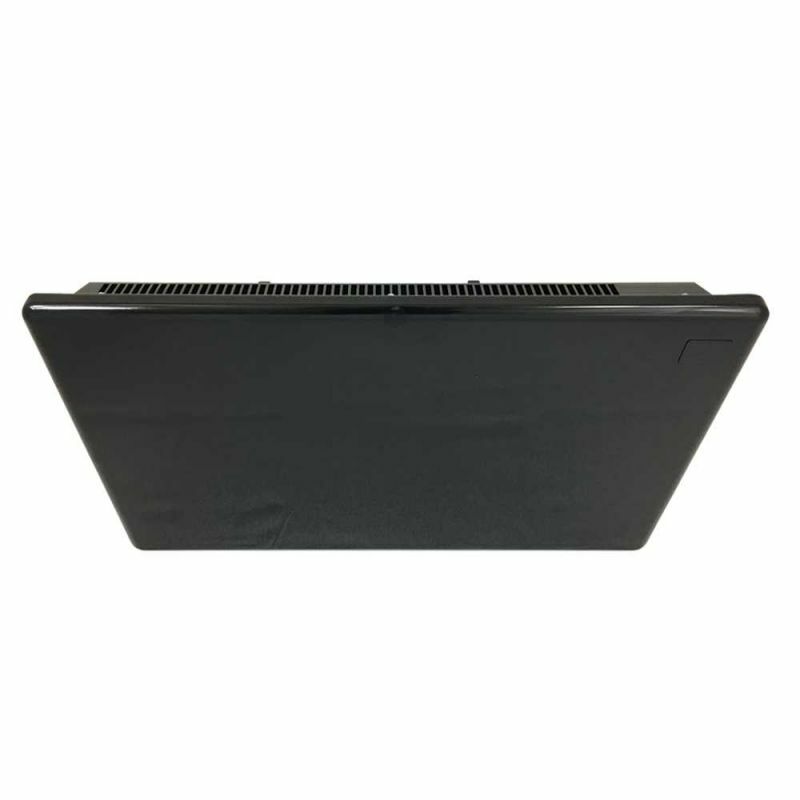 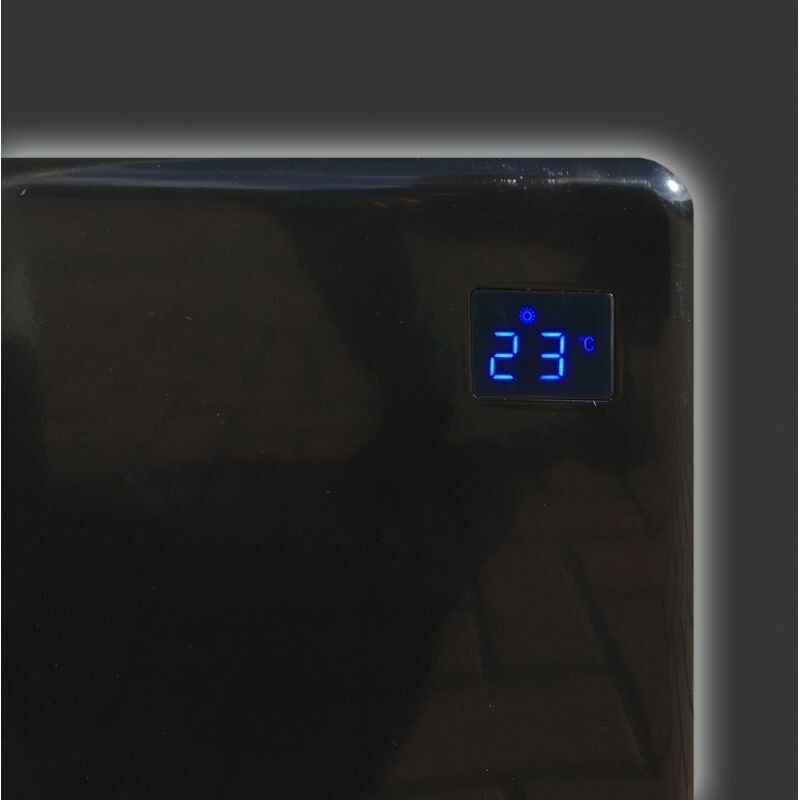 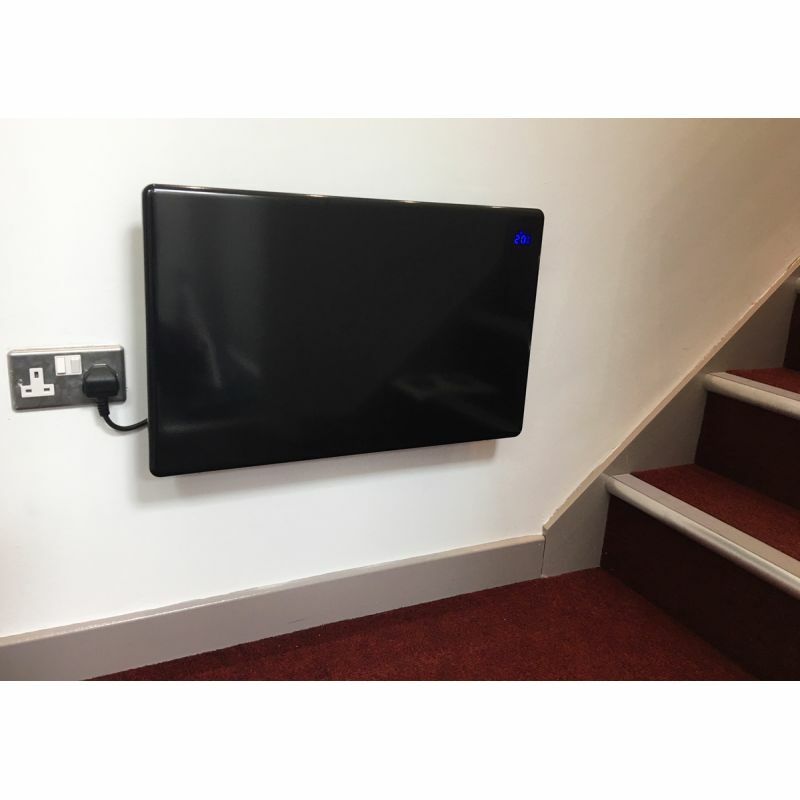 The 2000w Nova Live R is a superb black electric panel heater featuring a built in digital thermostat and multiple 24 hour 7 day programming facilities. 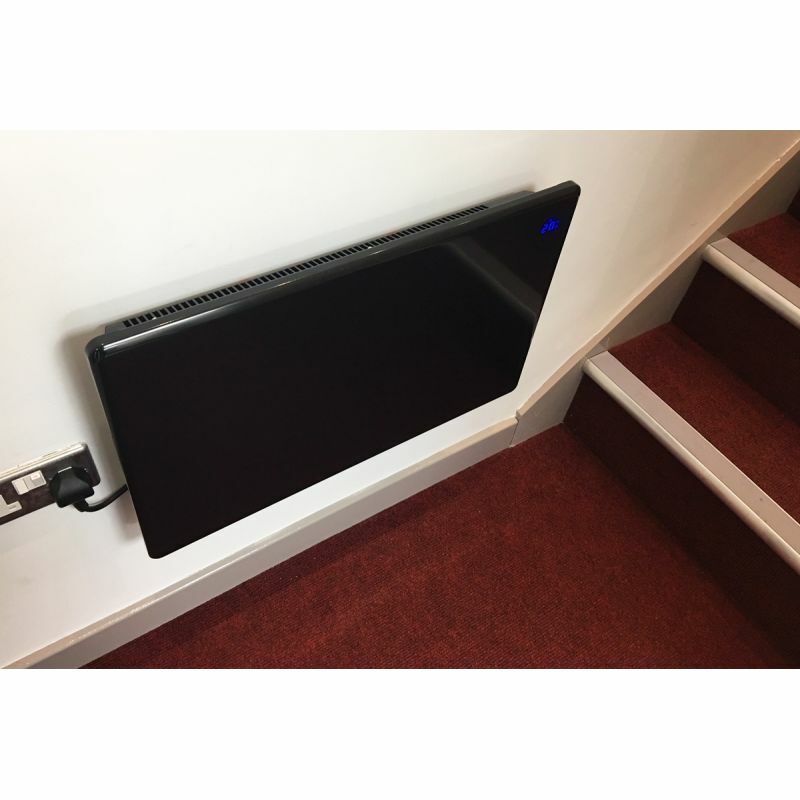 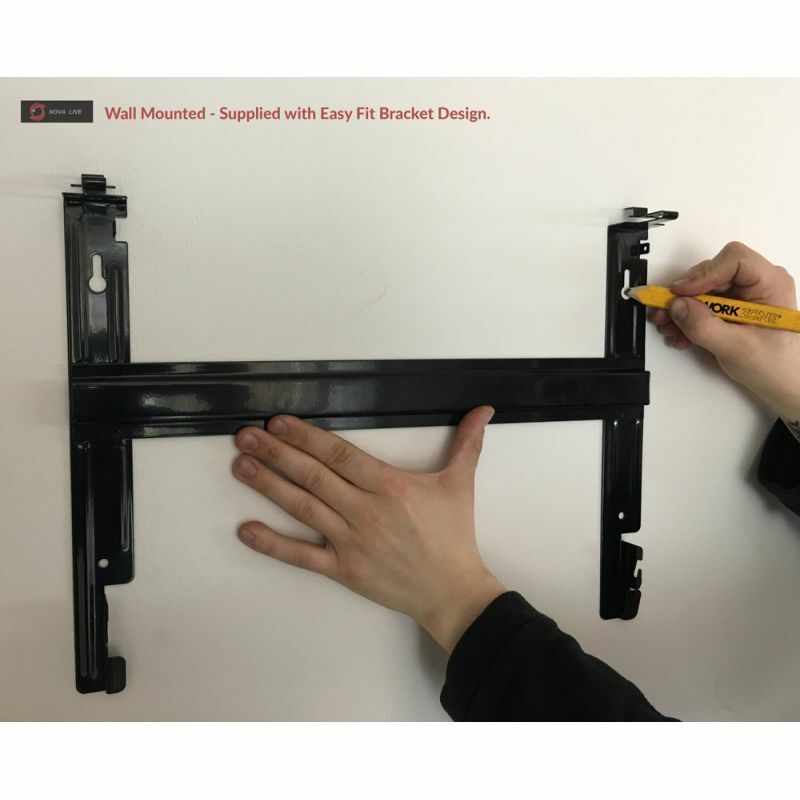 This panel heater is simple to use, efficient and stylish. 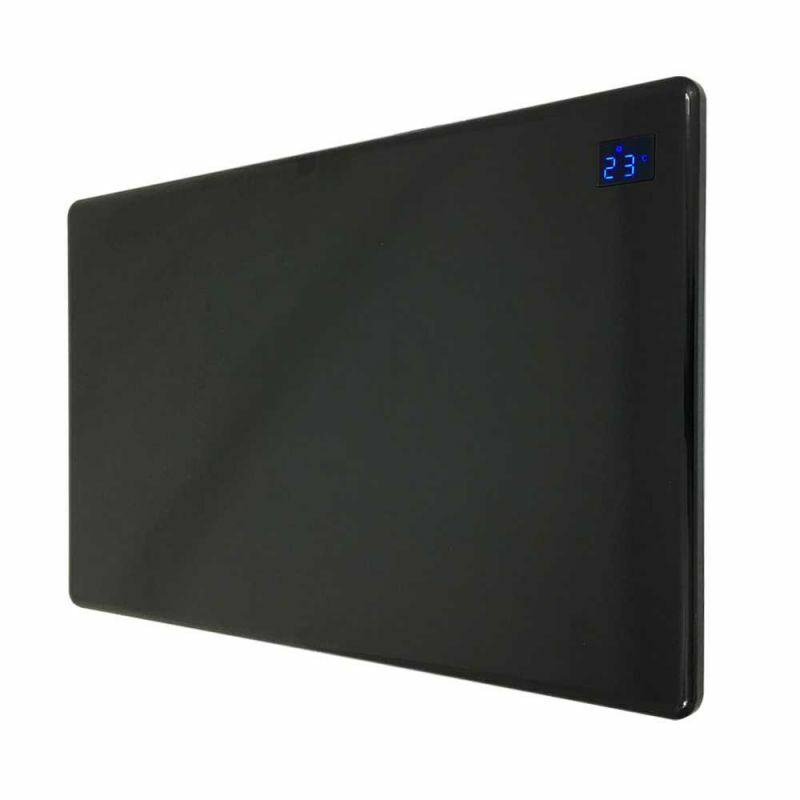 A 1500W Nova Live R in a durable black powder coated finish.